Dr Mansford is one of our Senior GP Partners. As well as offering full GP services he also provides minor surgery and joint injection services to patients. Dr Jacklin is one of our Senior GP Partners. He specialises in Diabetes and offers a range of services including minor ops and joint injections. Dr Laurance is able to offer a range of services including contraception and joint injections. She is also our Safeguarding Lead. 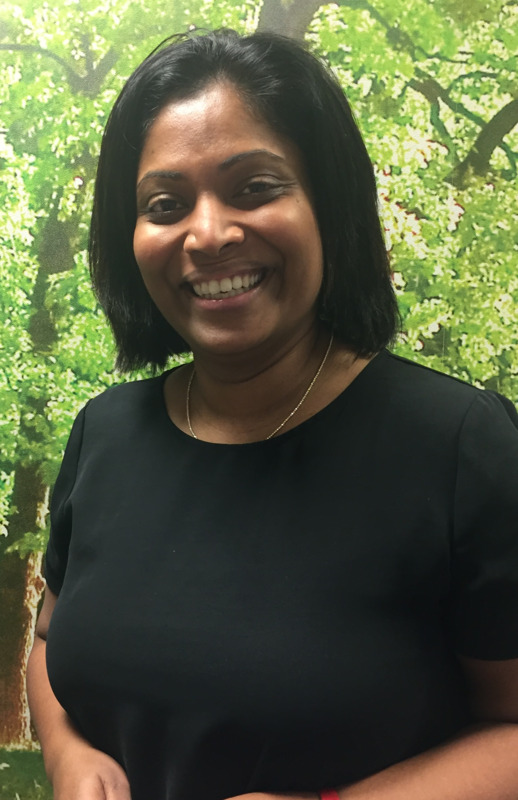 Dr Johns carries out full GP duties and also specialises in Dermatology. She can carry out minor operations and joint injections at the surgery as well as assessing dermatological problems. Dr Burns joined the practice in 2016 and has a special interest in womens health and contraception. 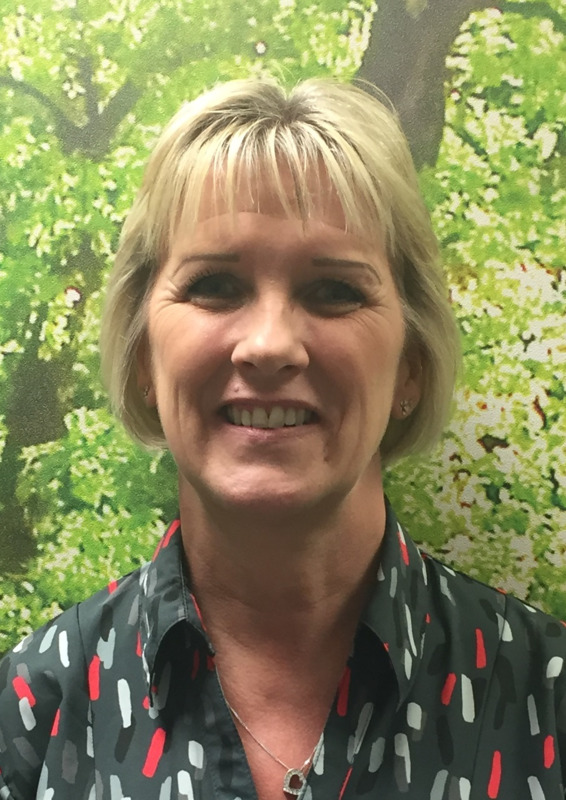 Dinah has previously worked in the community and joined our team in July 2018 as an Advanced Nurse Practitioner. She will be working alongside our Clinicians to help triage and treat patients. 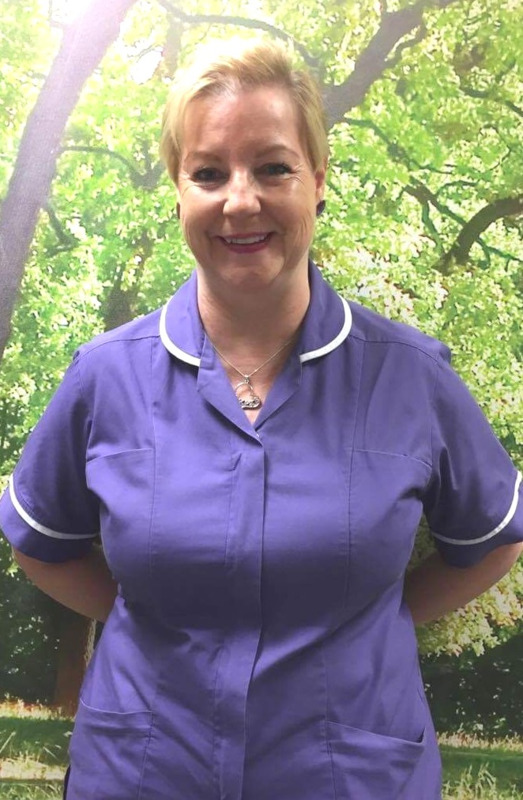 Wendy leads our Nursing Team and can carry out a wide range of nursing duties. She is also our Infection Control and Prevention lead. 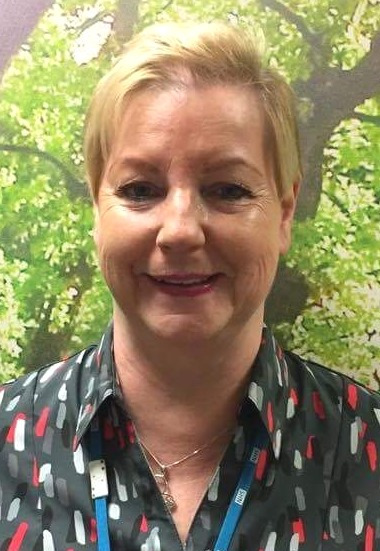 Caroline is our specialist Asthma and COPD Nurse, she can also see patients for a wide range of other problems including contraception, diabetes, smears and dressings. 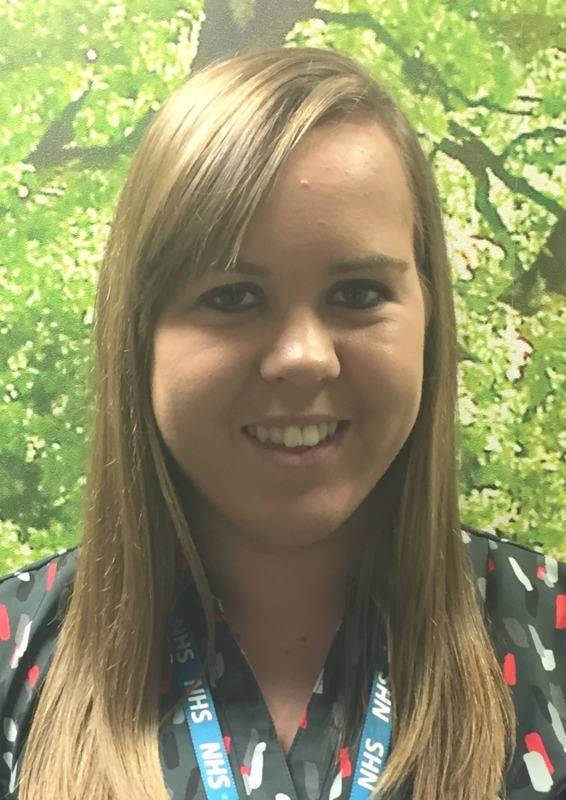 Claire joined us in April 2016 from NUH where she worked on an orthopaedic ward. She is working on developing her skills as a GP Practice Nurse. Julie is our senior receptionist and also does Healthcare on a Thursday. She is able to deal with a wide range of queries and issues and handles all complaints. In her capacity as a HCA she is able to provide services including dressings, healthchecks, stitch and staple removal and BP checks. Julie also assists the Doctors in minor operations and coil clinics. Sophie has a background in healthcare and has worked within mental health services. She is able to perform a wide range of healthcare duties including dressings and ear syringing and is always looking to develop her skills and give the best care possible. Andrea is our Managing Partner and oversees all aspects of the Practice. 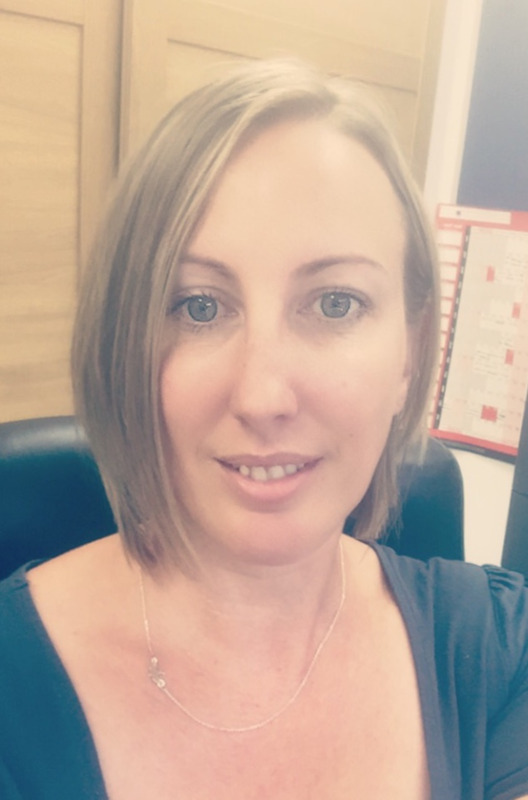 She has a background working in healthcare and management and aims to continually develop the practice as a healthcare provider and a business and maintain the highest of standards. 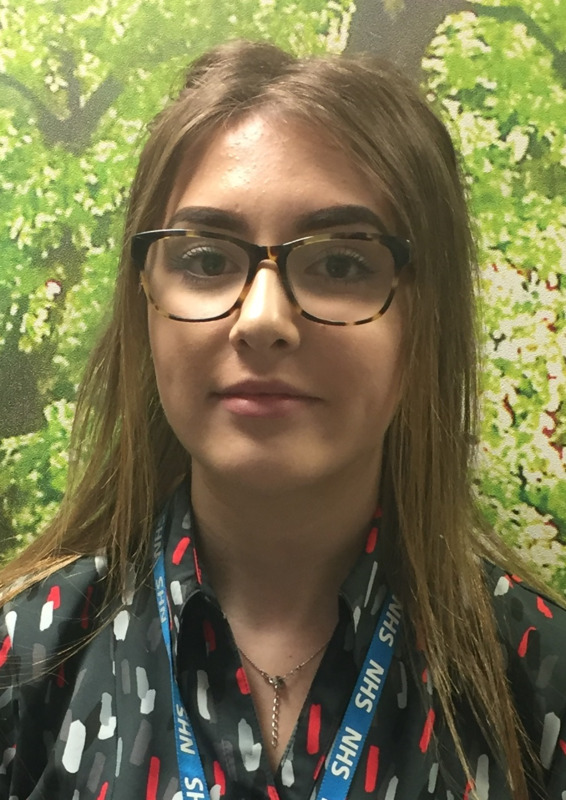 Olivia joined us in September 2016 as an apprentice. She has now achieved a qualification in Business Administration and works full time on Reception! Katie joined us as an apprentice in May 2017. 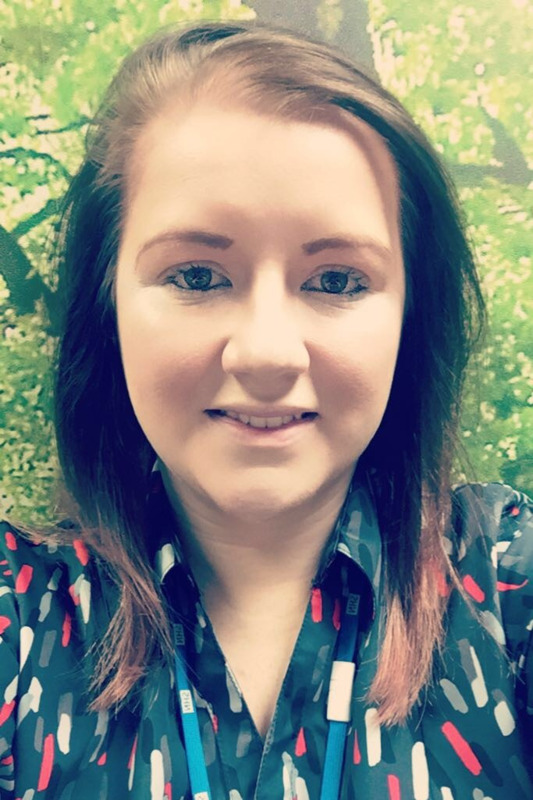 She worked in reception alongside studying for her Business Administration qualification which she completed in June 2018. She now works full time in reception. 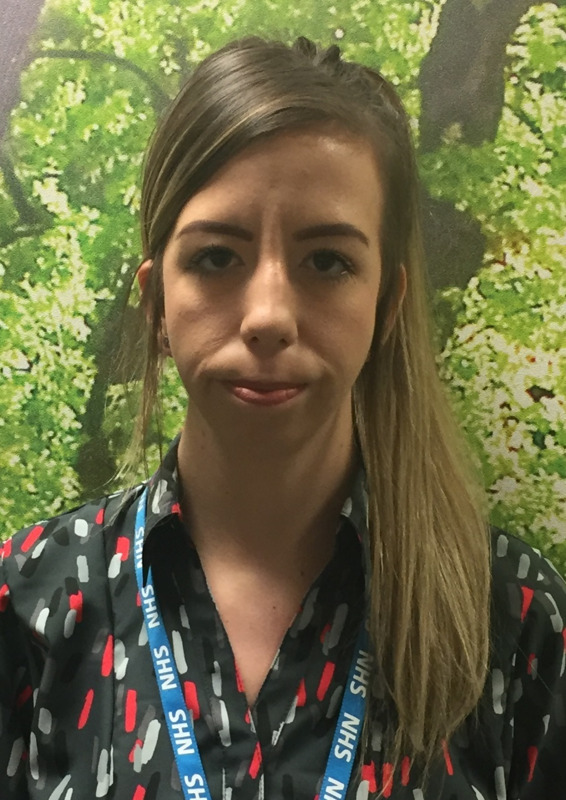 Laura works in reception for part of the week and is secretary for 3 days a week. She also leads the PPG. 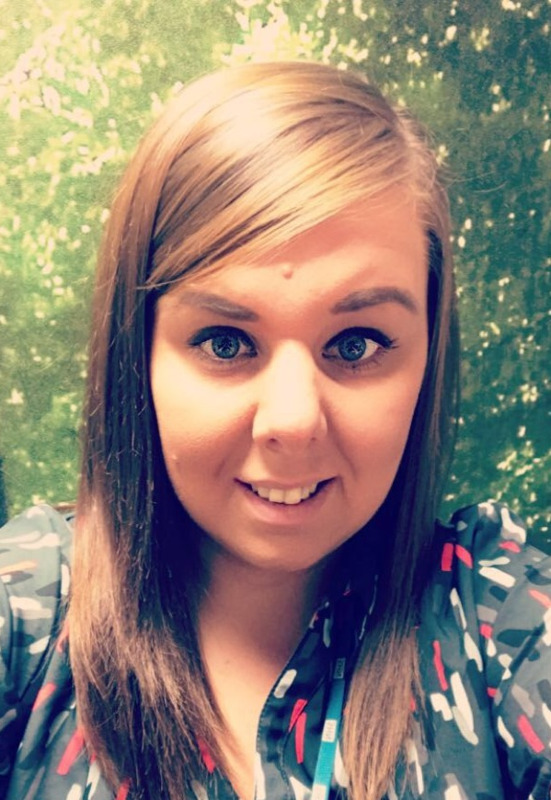 Leah joined the team in September 2016 as a receptionist and secretary. She works in the secretarial role 2 days a week and is able to assist with any queries around referrals or appointments. Charlotte joined us in 2013 as a Notes Summariser. She now deals with business admin including ordering and accounts queries, social media and IT. Michelle handles GP admin including dealing with incoming letters and test results as well as passing on messages from the GPs. The following staff work with us but are employed by the local Primary Care Trust. The healthy family team replace school nurses and health visitors. They are trained to advise on health care for Mums, children and families. Ante-natal clinics for pregnant women are held at the surgery on Tuesdays and Wednesdays, usually by Midwife Julie Tarbitt. Please ask the Receptionist for further information. Please be aware we do not book or hold a list of midwife appointments, all appointments are booked via Dovecote house. They are available for a range of home nursing tasks if you are unable to travel to our surgery premises. We also have a phlebotomy service which is provided by Nottinghamshire Healthcare Trust. Our regular phlebotomists are Jacqui and Louise.